Celebrate Easter at CrossPoint! We will begin the celebration at the CrossPoint fire pit with a meaningful Wa-ay After Sunrise Service beginning at 8:45 am. Easter Breakfast will be served from 9-10:15, followed by a joyful worship celebration at 10:30. Come celebrate our Risen Savior! 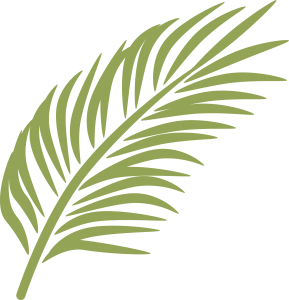 Join us for worship this Sunday as we celebrate Jesus’ triumphal entry as King of kings. 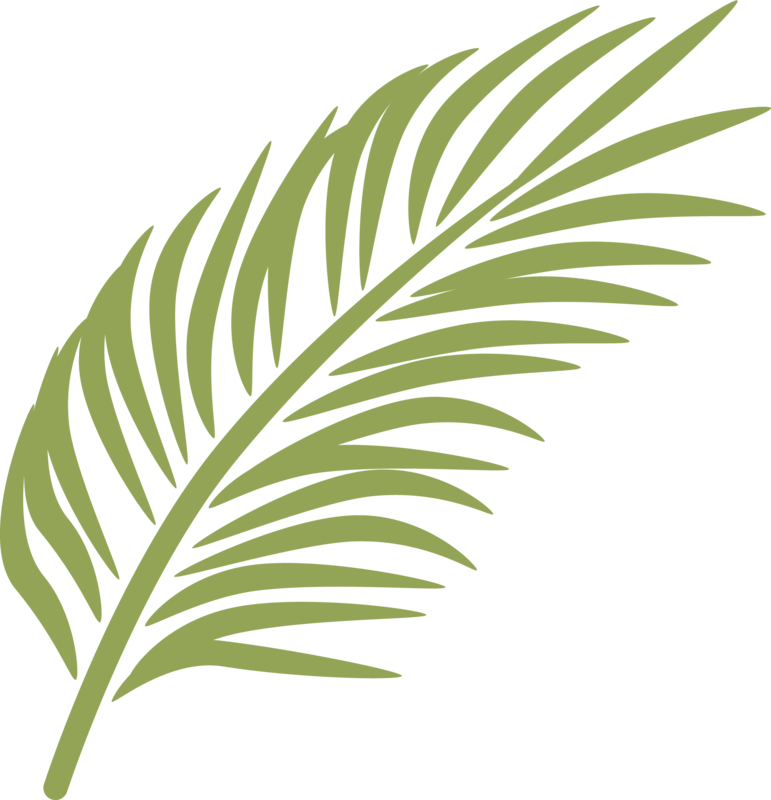 We will have a special parade of the palms for children ages 3 – grade 6, along with festive and worshipful music, and a great Palm Sunday message. Worship begins at 10:30 am. We hope you’ll join us at CrossPoint! 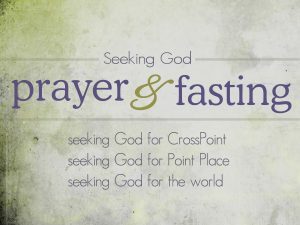 Join us for worship this Sunday as we continue our focus on prayer & fasting along with a magnificent look at His Word – God’s expression of Truth to the world. Worship begins at 10:30 am. 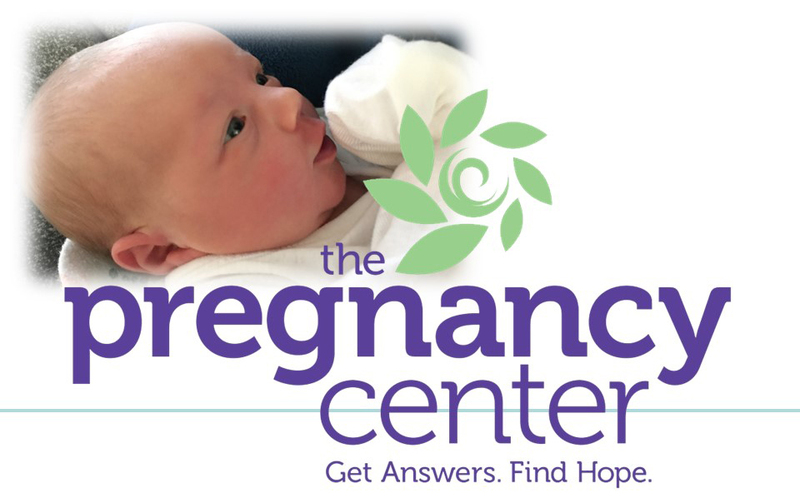 Hope to see you at CrossPoint! 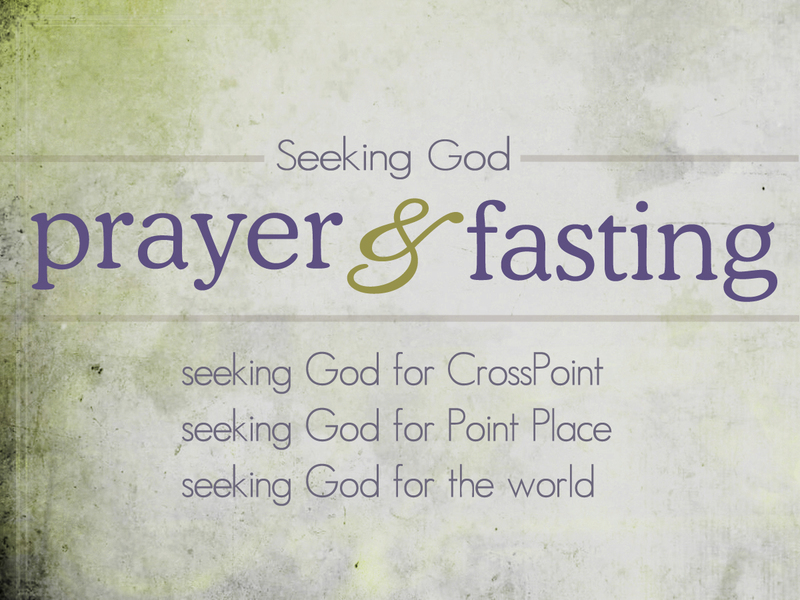 This Sunday we begin a prayer and fasting focus during the season of Lent. 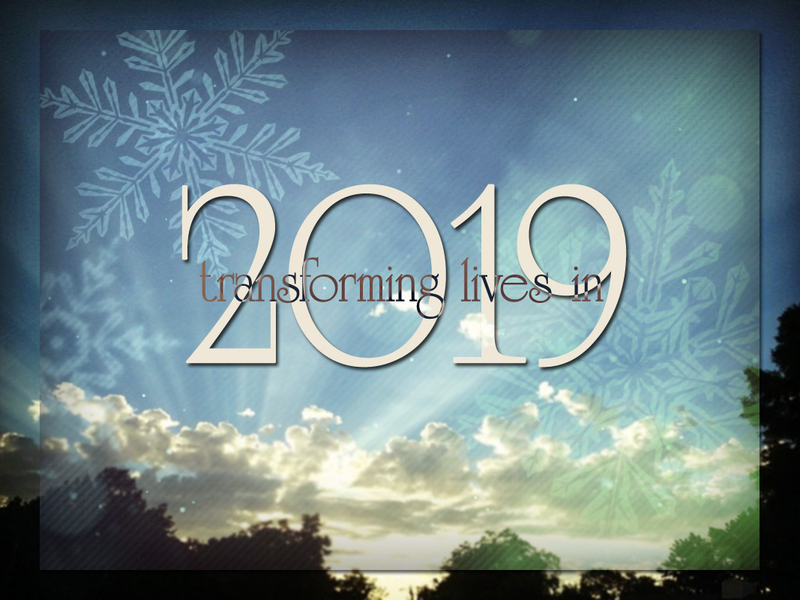 Join us for worship as we talk about a variety of opportunities to seek God during this special season. 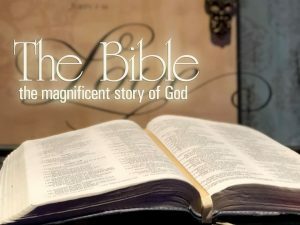 We will also continue with our series The Bible: The Magnificent Story of God. Worship begins at 10:30 am. We hope to see you at CrossPoint! Who wrote the Bible? Why is it considered Scripture to Christians? What is the purpose of the Bible? Is everything in the Bible literally true? These and more questions will be addressed in our current sermon series: The Bible – The Magnificent Story of God. Join us for worship this Sunday at 10:30 am. Who wrote the Bible? Why is it considered Scripture to Christians? What is the purpose of the Bible? Is everything in the Bible literally true? These and more questions will be addressed in our new sermon series: The Bible – The Magnificent Story of God by Pastor Mike DeLong, beginning this Sunday, February 17. Join us for worship at 10:30 am. 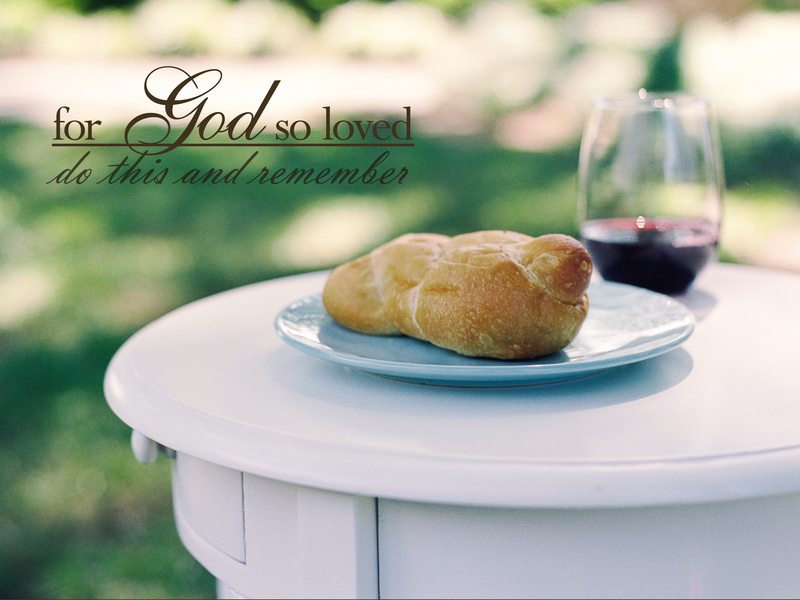 Join us this Sunday as we look at God’s great love for us. We will also share communion together. Everyone is welcome to the table! Worship begins at 10:30 am. 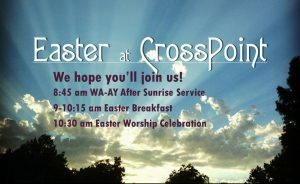 Hope to see you at CrossPoint!